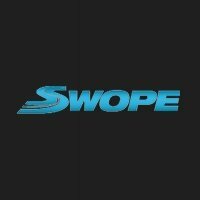 Swope Freedom Plan financing has helped thousands of people with challenged credit get the car or truck they need and get on with life. With a job and a modest down payment, we’ll find the car that fits your life with a payment that fits your budget. And all freedom plan sales come with an engine warranty and 2 years of regular maintenance, standard.